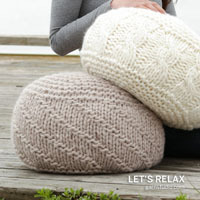 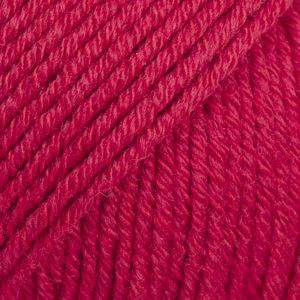 DROPS Cotton Merino - A superwash yarn for all seasons! 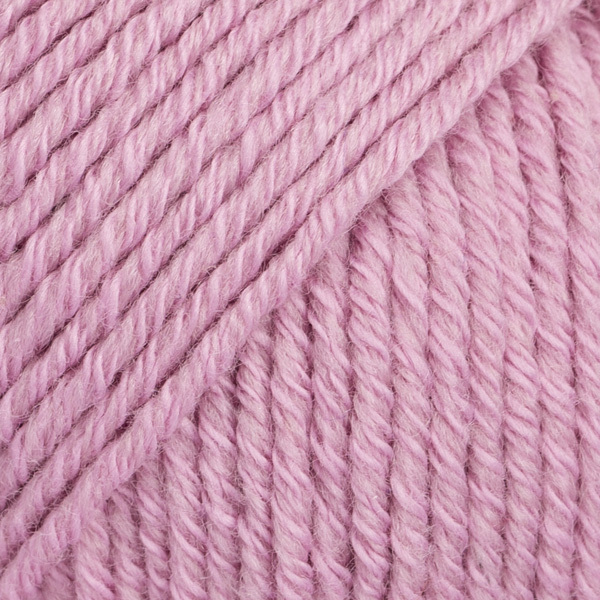 A superwash yarn for all seasons! 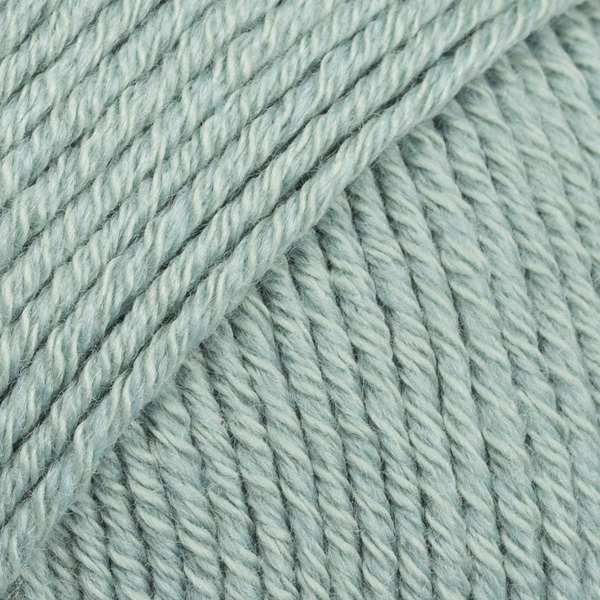 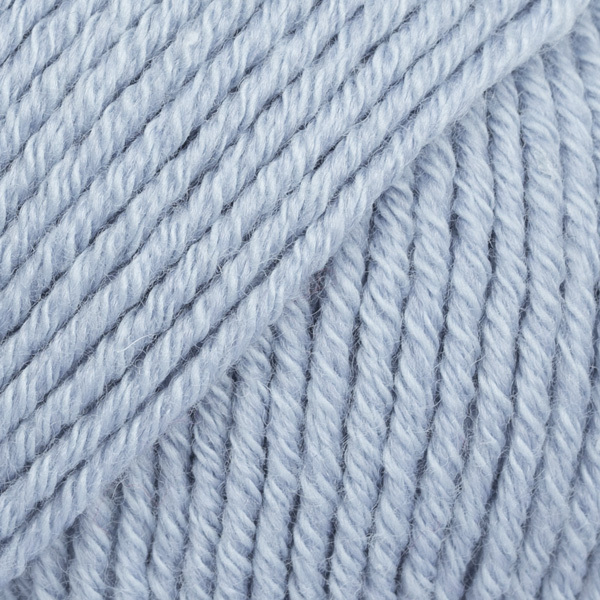 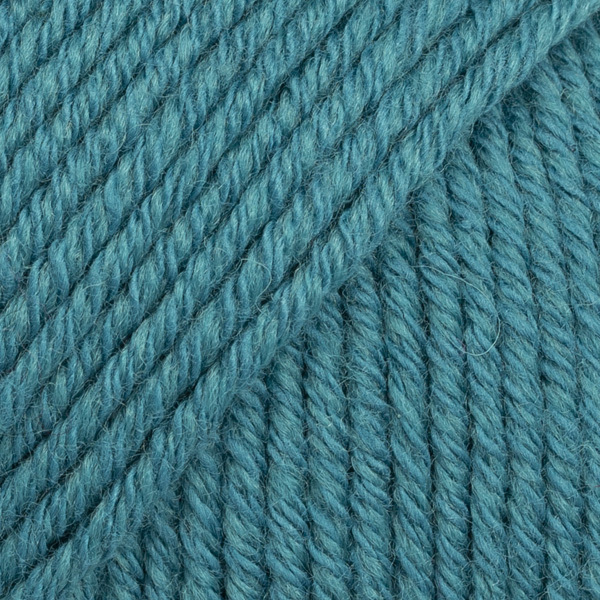 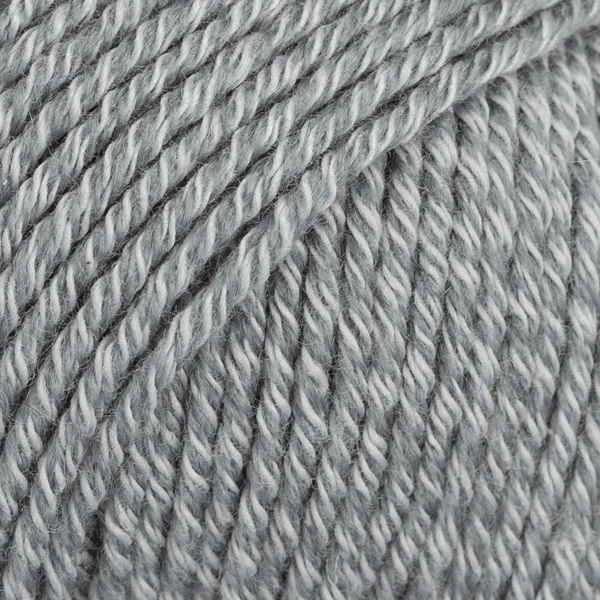 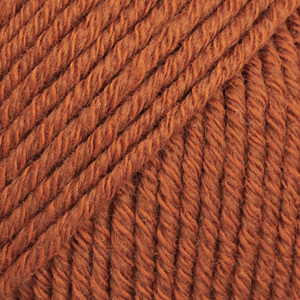 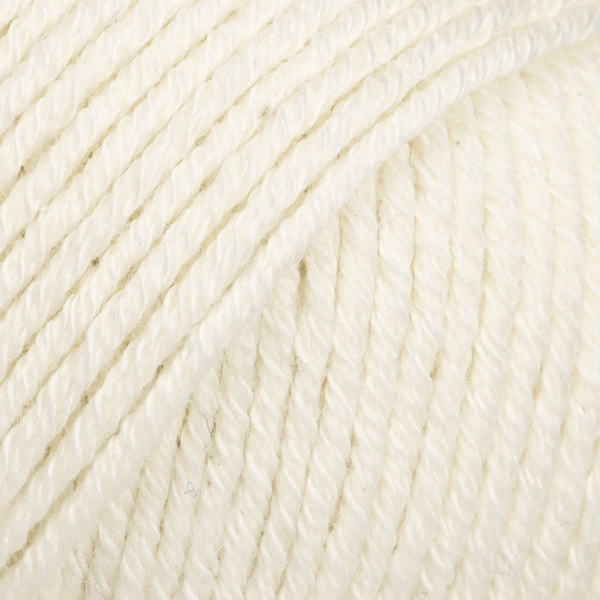 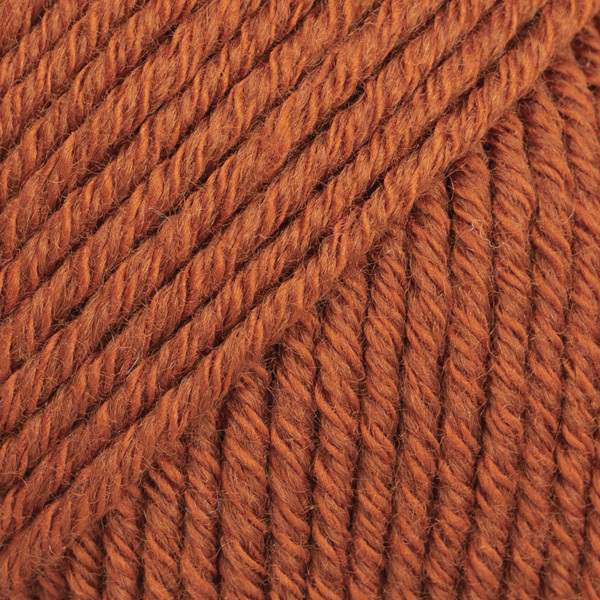 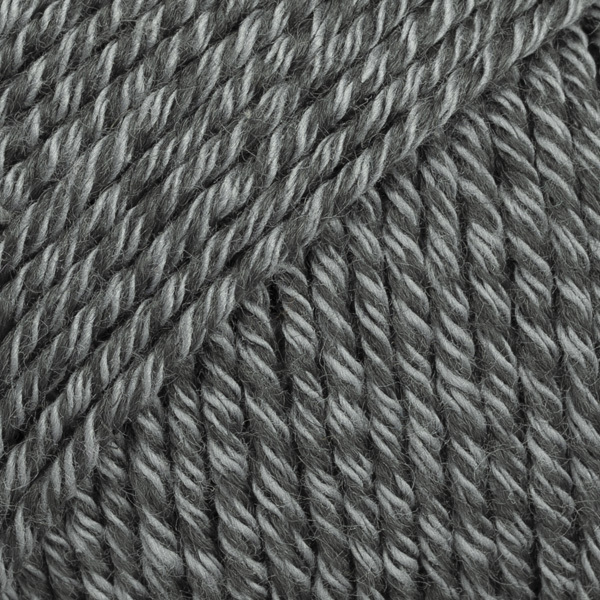 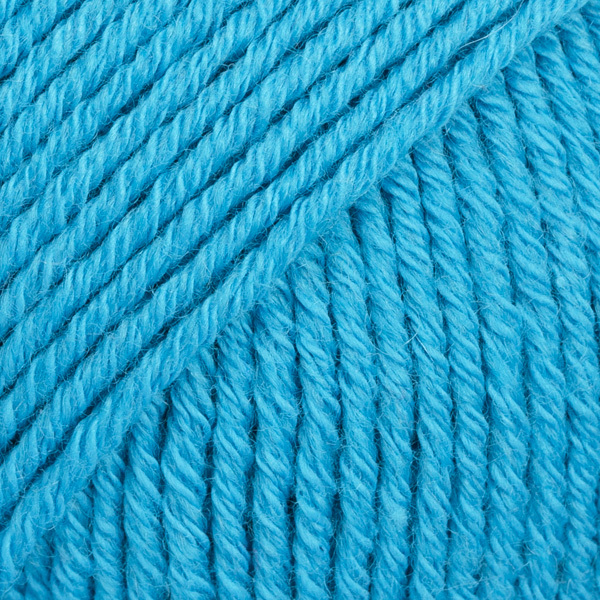 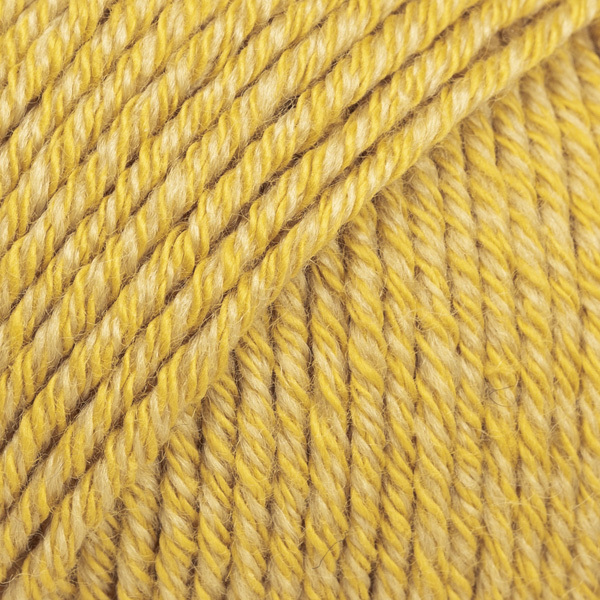 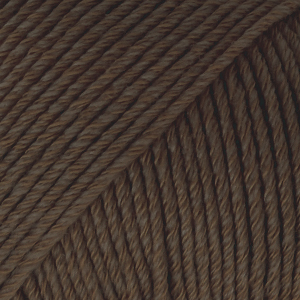 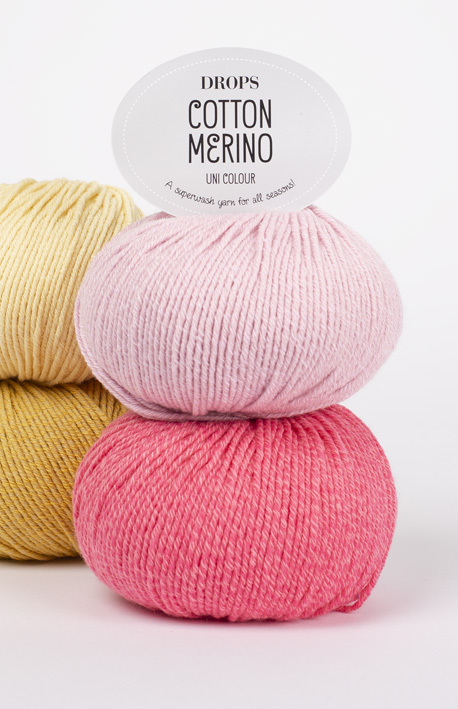 Use #dropscottonmerino to share pictures of your projects online! 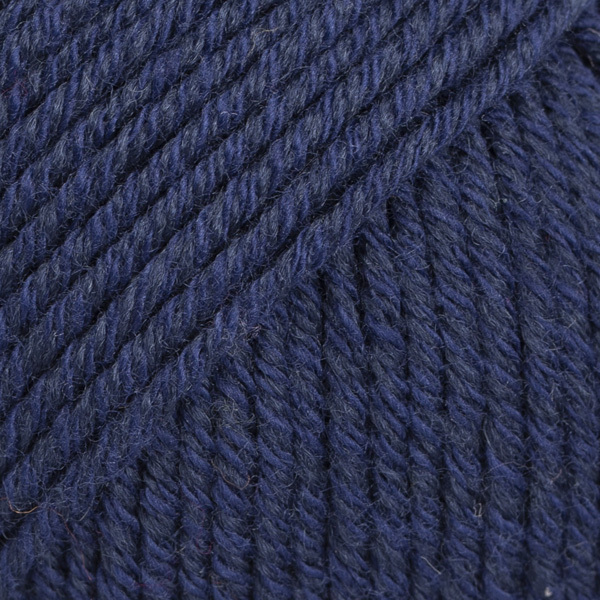 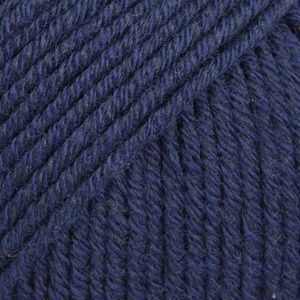 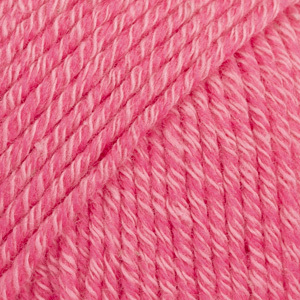 DROPS Cotton Merino is a combination of extra fine merino and long cotton fibers. 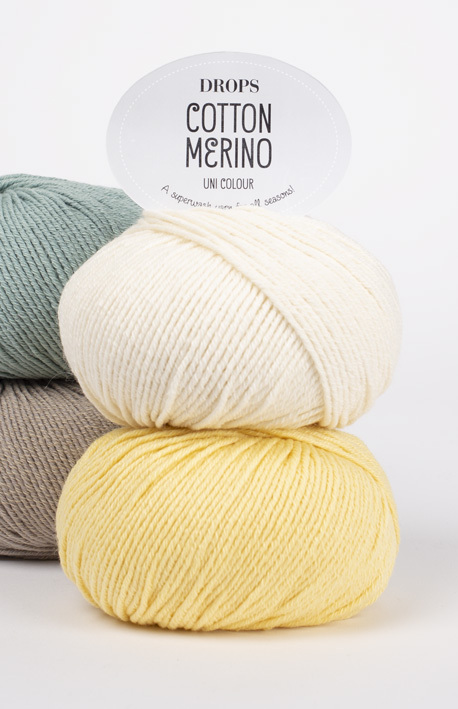 We have chosen not to card the merino wool and the cotton together, which highlights each of the fibers properties in a better way, while at the same time allows to achieve more vibrant colors and textures. 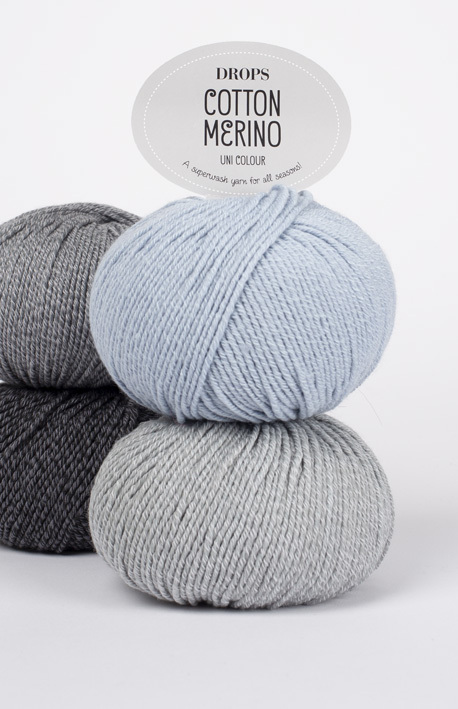 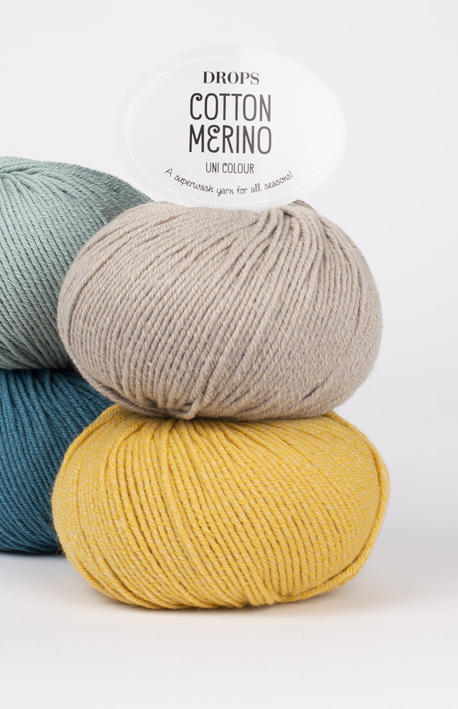 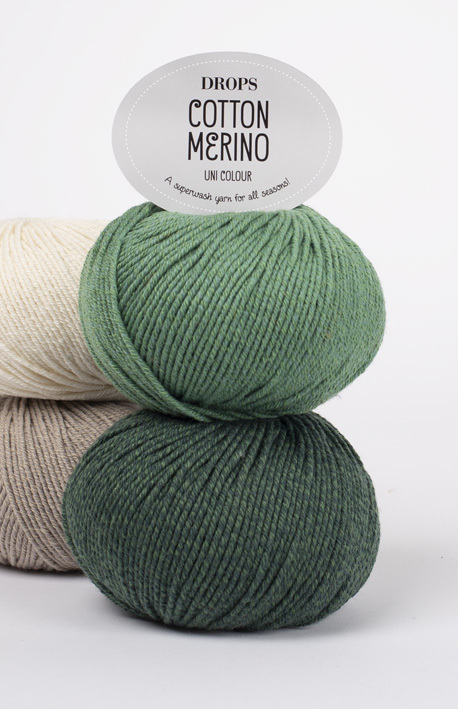 And as in all our merino yarns, the merino wool originates from free-range animals in South America. 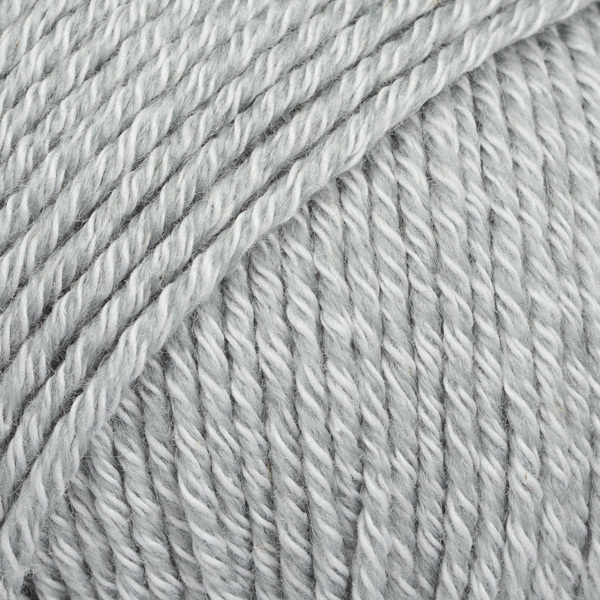 Made from many thin strands spun together, which give the yarn roundness and elasticity, it is especially suitable for cable, structure and moss patterns. 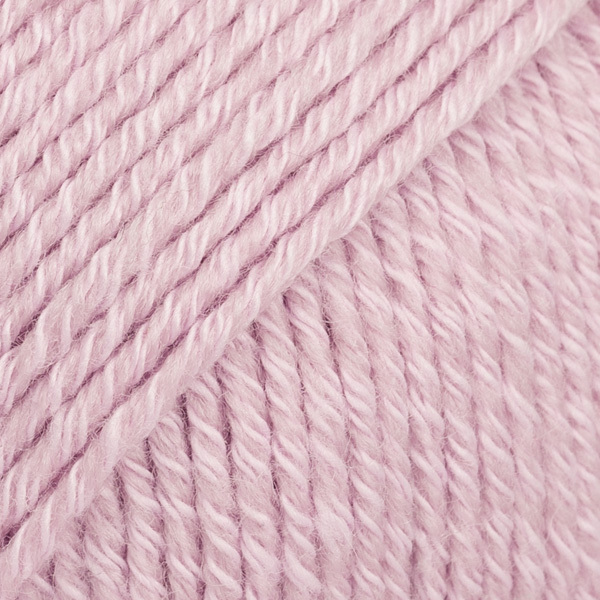 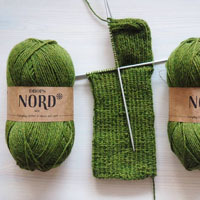 This special construction makes it extra important to treat the garment right: make sure that you knit with the correct tension and rather use a tight tension than loose. 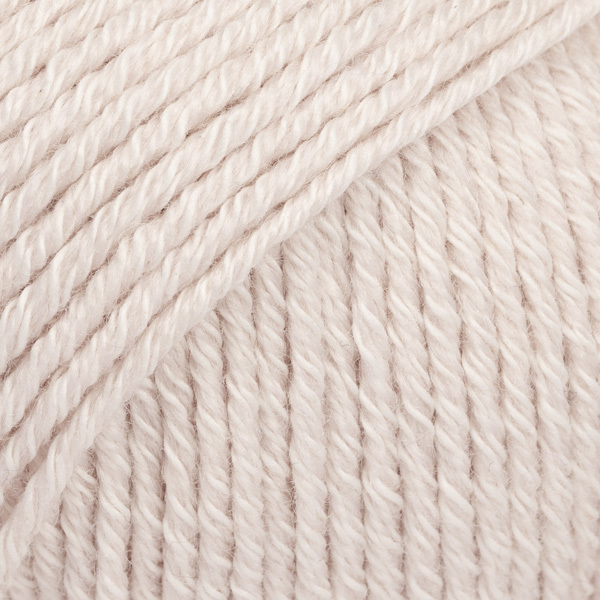 Don't wash your garment too warm, never leave it to soak and let the garment dry flat. 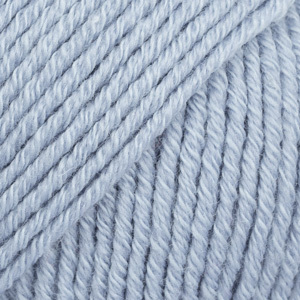 The Novello Wool Shop Godstone, Surrey	 2.96 GBP/50g Order now! 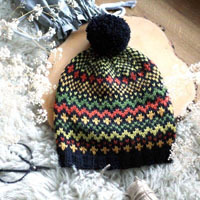 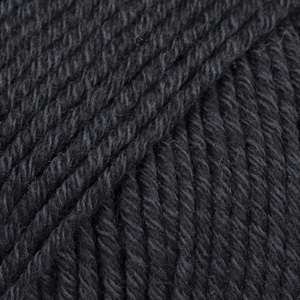 Knitted Home London	 3.10 GBP/50g Order now! 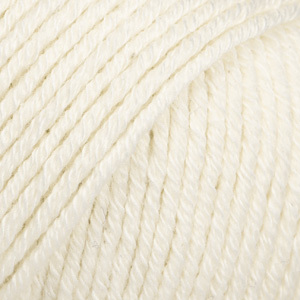 Cotton Pod Webstore	 3.20 GBP/50g Order now! 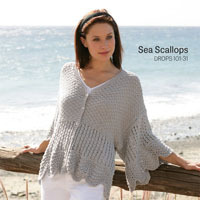 DROPS SUPERSTORE Webstore	 3.20 GBP/50g Order now! 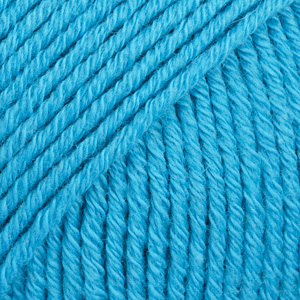 Spin a Yarn Saintfield, Northern Ireland	 3.40 GBP/50g Order now! 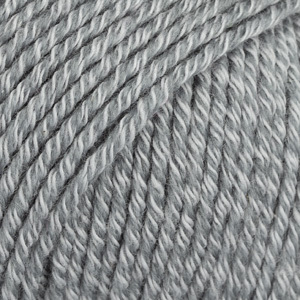 The Needle Works Ltd Northumberland	 3.40 GBP/50g Order now! 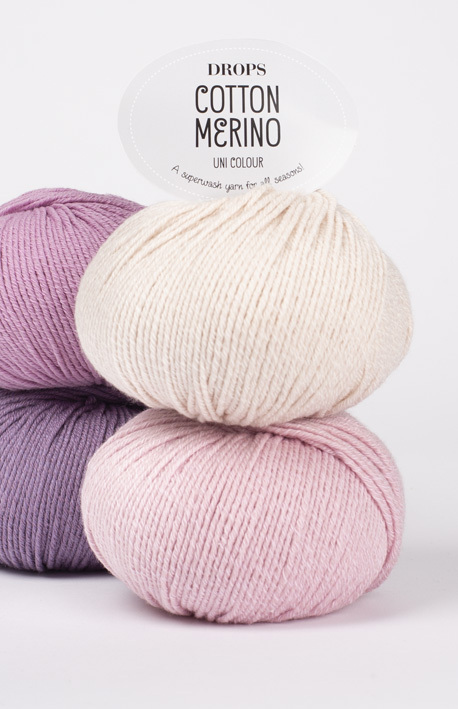 DROPS SUPERSTORE Leamington Spa	 3.40 GBP/50g Order now! 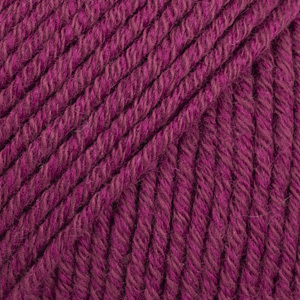 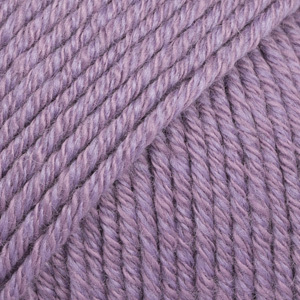 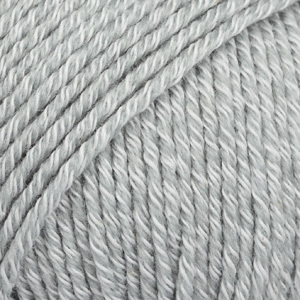 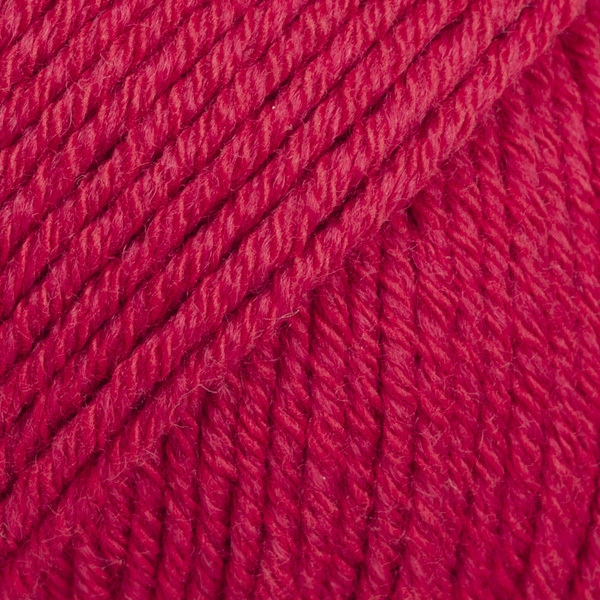 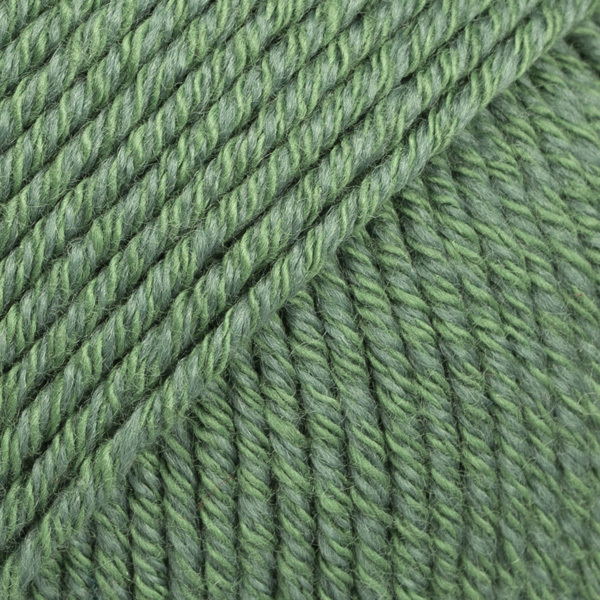 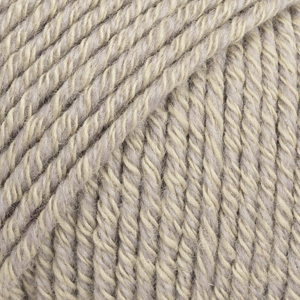 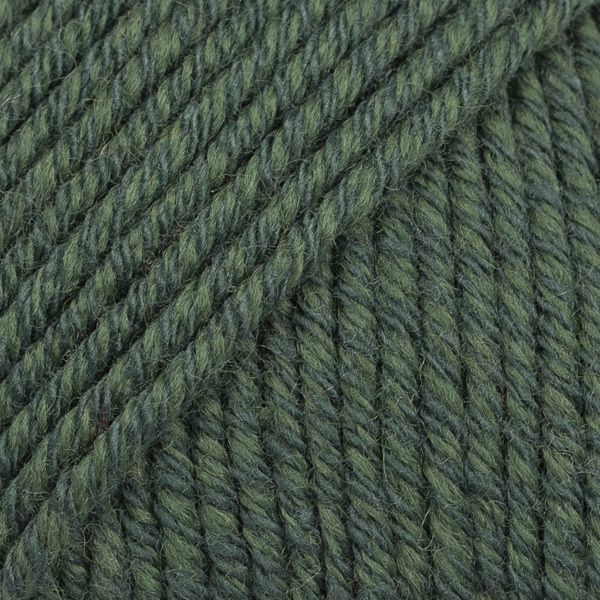 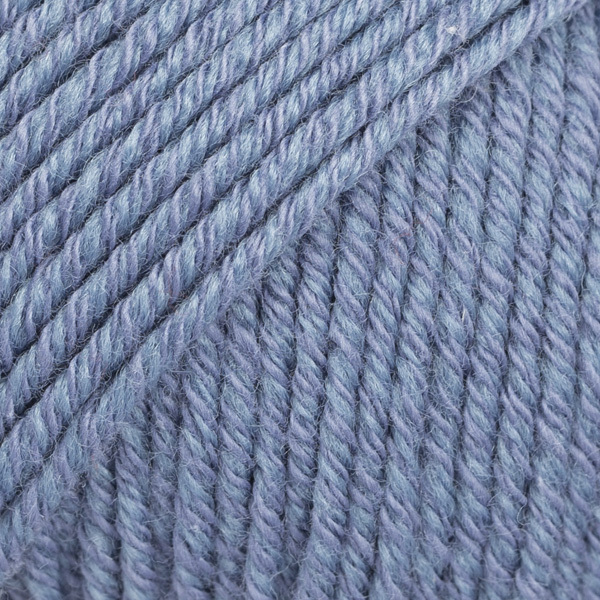 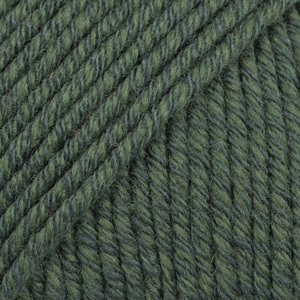 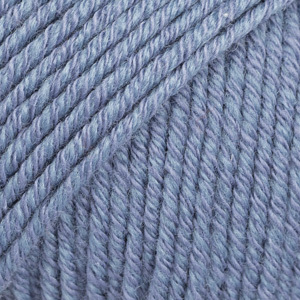 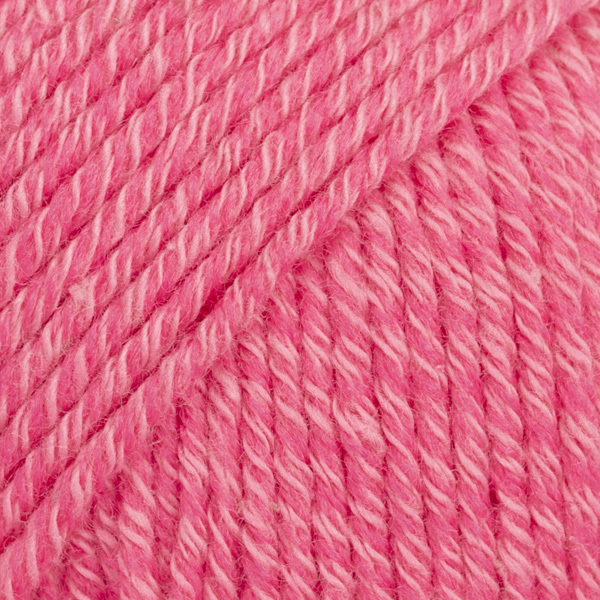 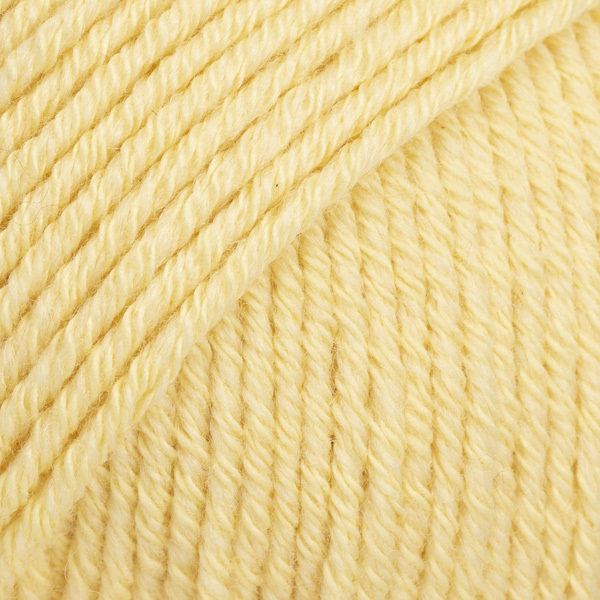 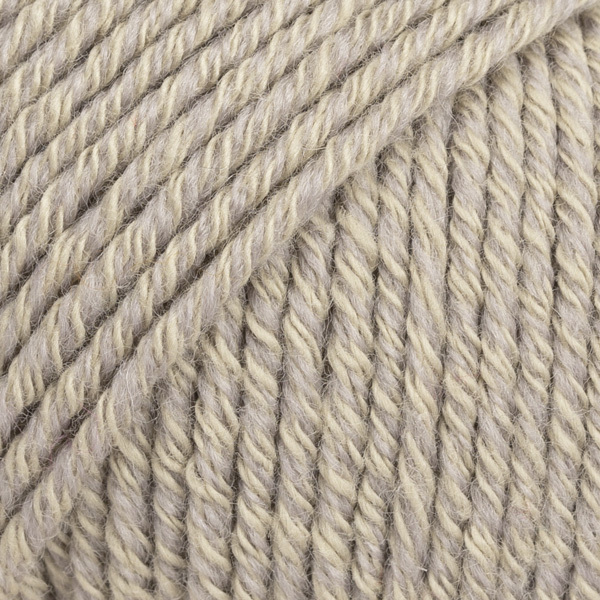 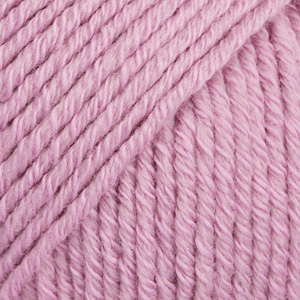 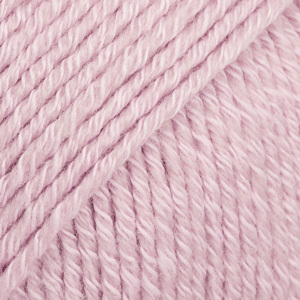 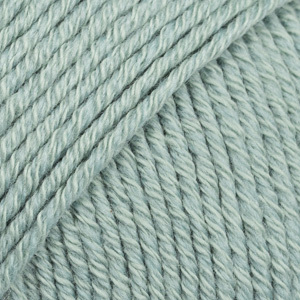 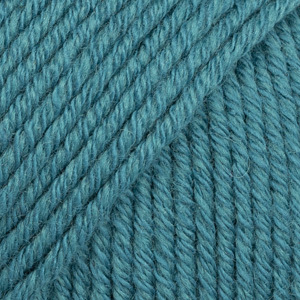 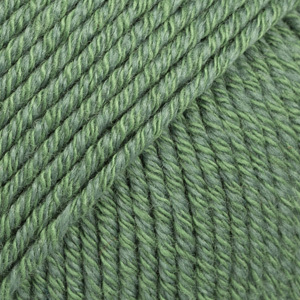 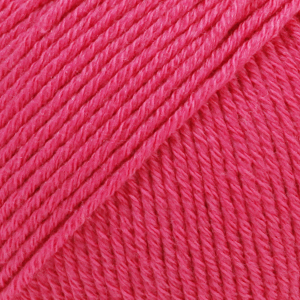 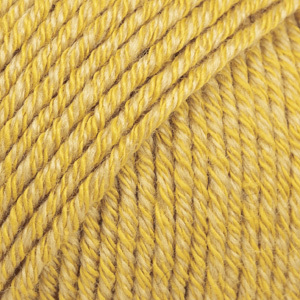 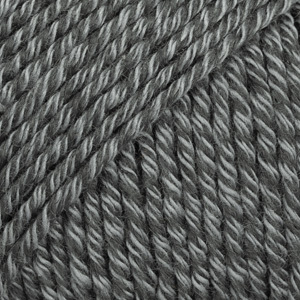 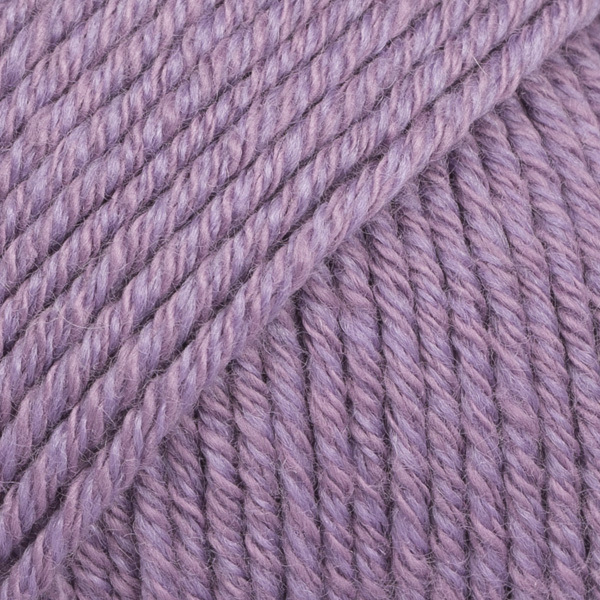 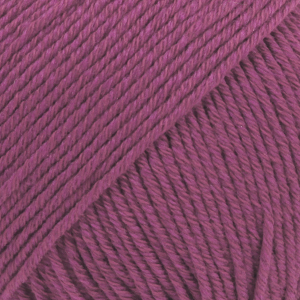 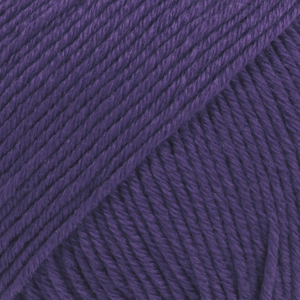 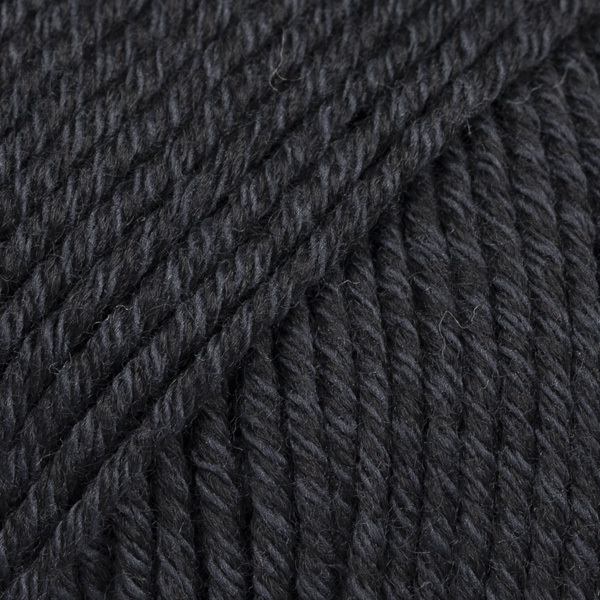 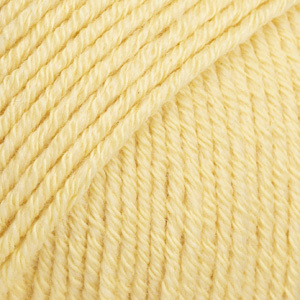 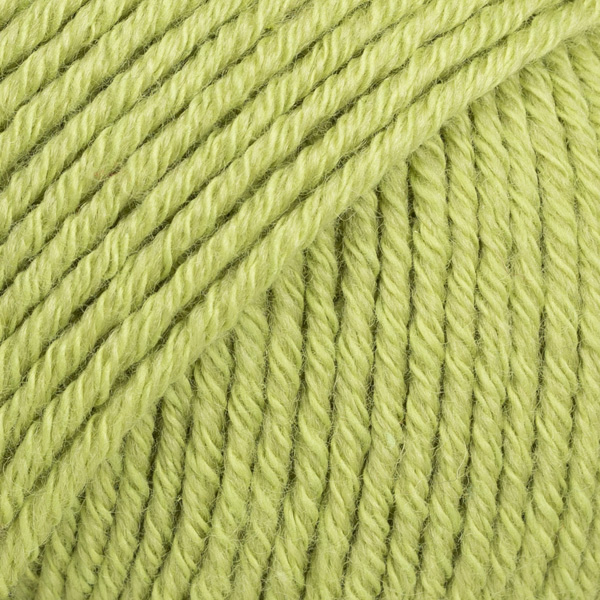 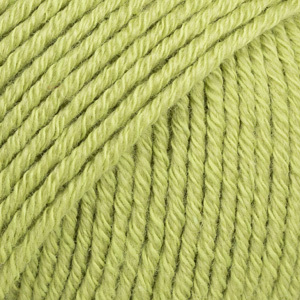 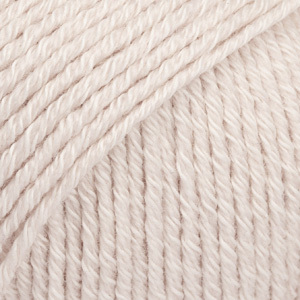 Yarn with Joanne Co Down	 3.40 GBP/50g Order now!